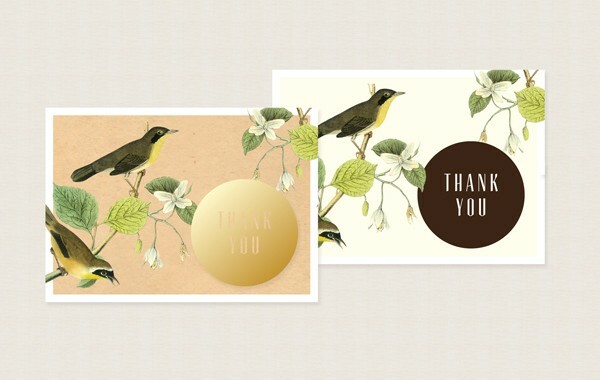 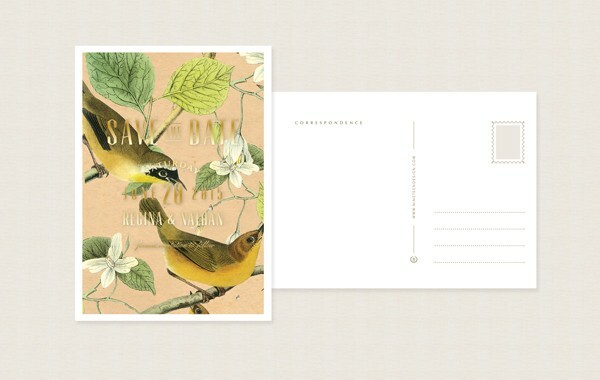 Inspired by John Audubon Birds Natural History. 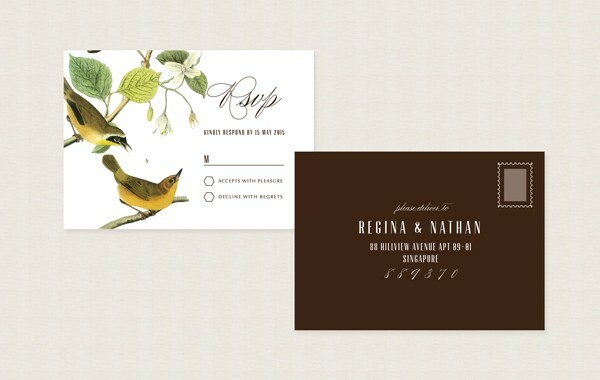 Birds, well known for being monogamous animals, frequent travelers, and skilled at building nests make the perfect symbol of love, marriage and building a life together. 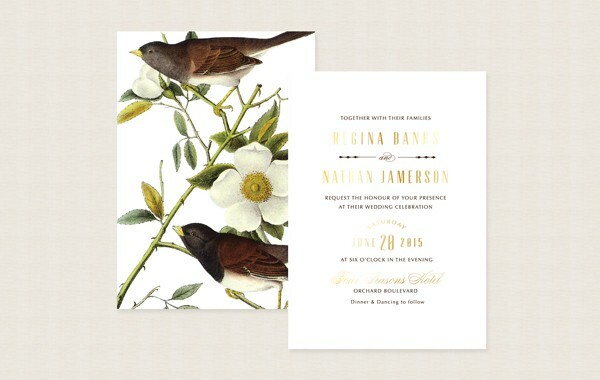 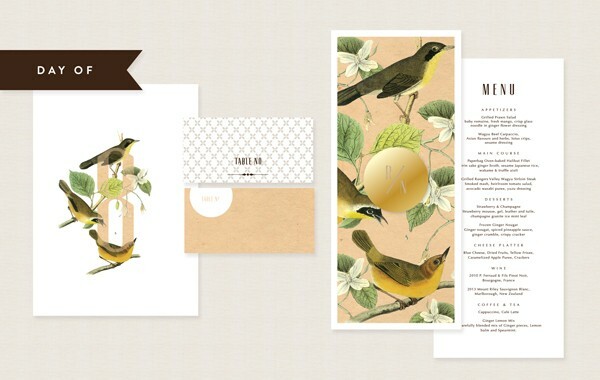 This wedding invitation features a pair of vintage Audubon etching with modern accents. 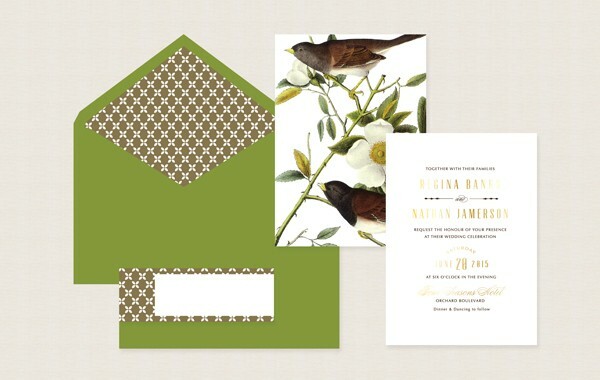 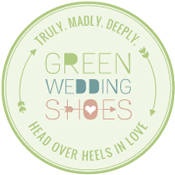 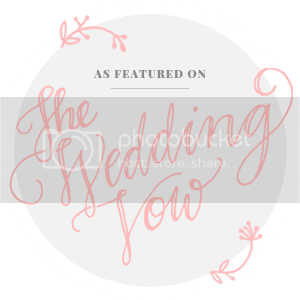 The perfect invitation to set the tone for a garden or a rustic wedding.